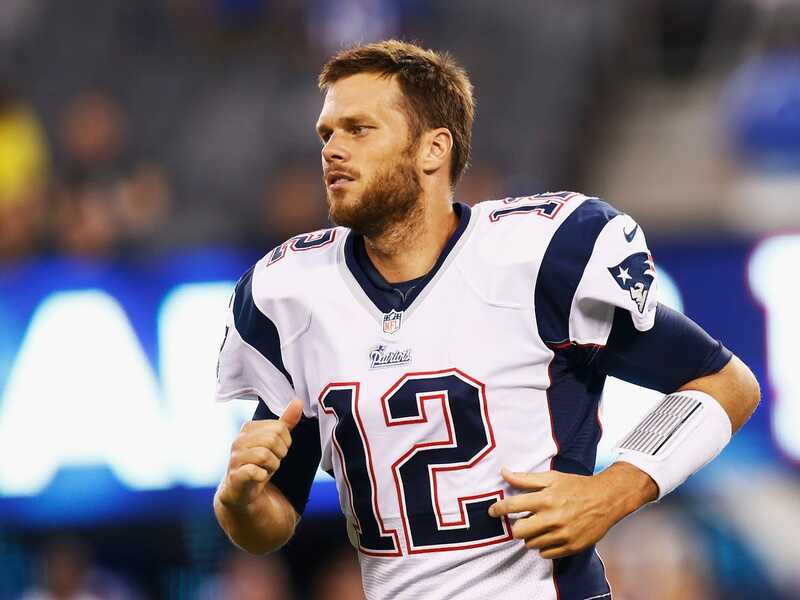 At age 37, Tom Brady is still one of the best quarterbacks in the NFL. For years the NFL world has been anticipating his inevitable decline. Twice in the last four years the Patriots have drafted quarterbacks in preparation for the post-Brady era. But every time he starts to look his age, he manages to put together a string of strong performances where he looks like the Brady of old. On Monday Brady did an interview with WEEI radio in Boston, and he talked about how he stays young. One of his strategies: getting plenty of sleep. In a recent column, ESPN’s Bill Simmons said that Patriots wide receiver Julian Edelman told him Brady goes to sleep at 8:30 p.m. every night. WEEI asked Brady about the 8:30 p.m. bed time. He said that he goes to sleep so early because football is the only thing he loves to do, and every decision he makes is designed to keep him playing at an age when most guys retire. “I do go to bed very early because I’m up very early. I think that the decisions that I make always center around performance enhancement, if that makes sense. So whether that’s what I eat or what decisions I make or whether I drink or don’t drink, it’s always football-centric. I want to be the best I can be everyday. I want to be the best I can be every week. I want to be the best I can be for my teammates. I love the game and I want to do it for a long time. But I also know that if I want to do it for a long time I have to do things differently than the way guys have always done it. “The 25-year-old Tom Brady had a great time. I probably wouldn’t change much from those days. … I was kind of fast and loose back then. … I wouldn’t change anything when I was 25. Brady has three years left on an extension that he signed in 2013. The $US26-million in base salary for those three years becomes guaranteed if he’s still on the team for the last game of this season — which is a certainty at this point. If he plays out his contract, he’ll still be quarterbacking the Patriots at age 40.